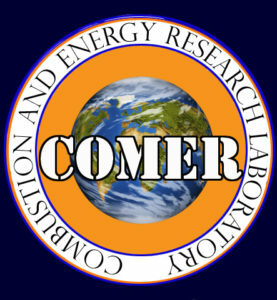 Welcome to the Combustion & Energy Research (COMER) Laboratory Website! 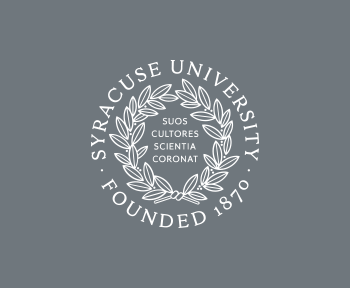 We are a research lab in the Mechanical & Aerospace Engineering Department at Syracuse University. Find us on Facebook at https://www.facebook.com/comerlabSU/ and on Instagram at https://www.instagram.com/comerlabsu/! Former member Dr. Ryan Falkenstein-Smith guest lectures in Dr. Ahn’s undergraduate Thermodynamics class!